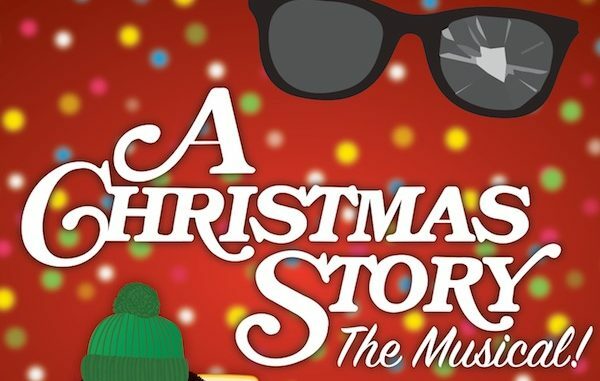 A Christmas Story musical at Riverside Theatre in Vero Beach. Riverside Theatre in Vero Beach will feature A Christmas Story, the musical, from Dec. 8 – Dec. 16, at 2 p.m., 5:30 p.m., and 7:00 p.m.
Coming to Vero Beach, the musical is based on the classic account of Ralphie Parker’s hilariously desperate quest for a Red Ryder Carbine-Action BB Gun for Christmas. This production, featuring Riverside Theatre students, is recommended for ages 5 and up. Adult/ Student Tickets/ Child (Ages 3 – 12) $10. For tickets call 772-231-6990 or go to their site for more information.